The Minnesota Chamber of Commerce's board named Bill Blazar (MA '80) the interim replacement for its late longtime president, David Olson. The Chamber said Wednesday that Bill Blazar will fill in while the board searches for a successor to Olson, who died of cancer July 16. 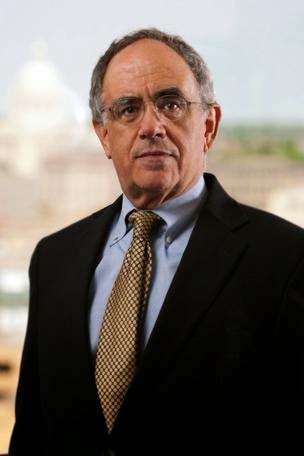 Blazar, previously the chamber's senior vice president of public affairs and business development, joined the St. Paul-based organization in 1992. Photo courtesy of Minneapolis/St Paul Business Journal.